Hey guys! 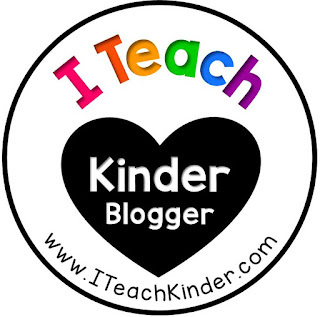 Just wanted to let you know that I blogged over at ITeach Kinder! Head on over for some ideas of awesome cooking projects for the classroom this month!